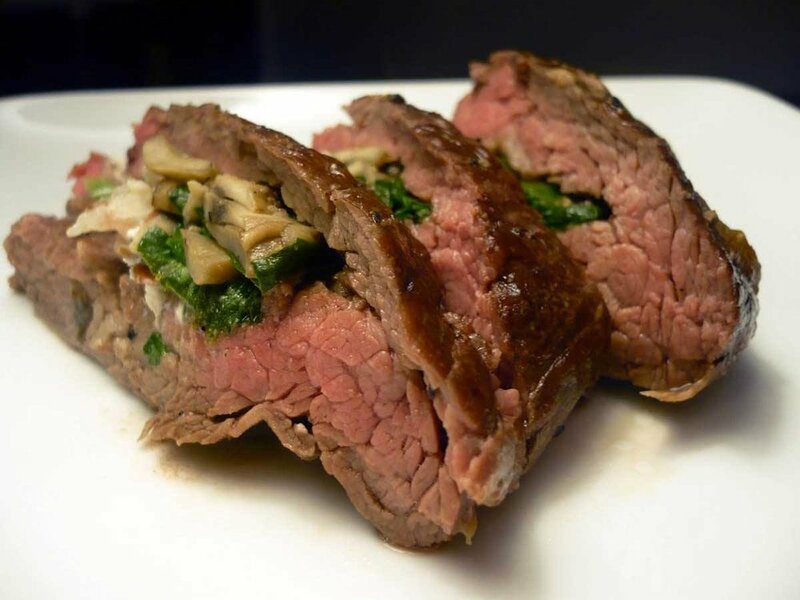 Plan out dinner tonight and try our Stuffed Round Steak recipe! Saute onions, mushrooms, and peppers in non-stick pan. Saute steak and pour off any fat and pat dry. Spoon onions, mushrooms and peppers into center of steak and roll up and secure with toothpicks. Bake at 350 degrees for 30 minutes.